Final update of 2012 for TGfU Games PE is now available in the App Store! Final update of 2012! 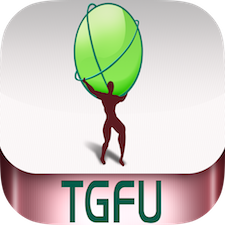 Printing made easy – fixed bug where “Print” button was replaced by “Home” for some app users on all games & activities in previous version of TGfU Games PE!